If you are considering cosmetic surgery, it is likely that you will want answers to all of these questions. And if you are looking at cosmetic surgery in the Greater Philadelphia area and the Main Line, you want to be a savvy shopper. We believe that by using the guide below, you will be able to sort through the many options in order to find the practice and surgeon that will provide you with the safest and highest quality result. If you are considering surgery, we recommend that you choose a Board Certified Plastic Surgeon. On the Main Line alone there are over 15 board certified plastic surgeons, so you have many choices! Plastic Surgeons have years (not days or months) of training. It is essential that your plastic surgeon is certified by the American Board of Plastic Surgery. This will ensure that your surgeon is highly educated and trained and has met the stringent criteria of the American Board. Both cosmetic and plastic and reconstructive surgery are grouped under the ABMS specialty board for plastic surgery. At Claytor/Noone Plastic Surgery, we believe in providing the highest level of care. That is why our surgeons are always Board Certified Plastic Surgeons. Dr. Claytor is certified by the American Board of Plastic Surgery and is a member of the American Society of Plastic Surgeons, The American Society for Aesthetic Plastic Surgery and is a Fellow of the American College of Surgeons. At your consultation with your surgeon, ask about his or her qualifications. Ask how many years they have been in practice. Ask how many times they have performed the procedure in which you’re interested. 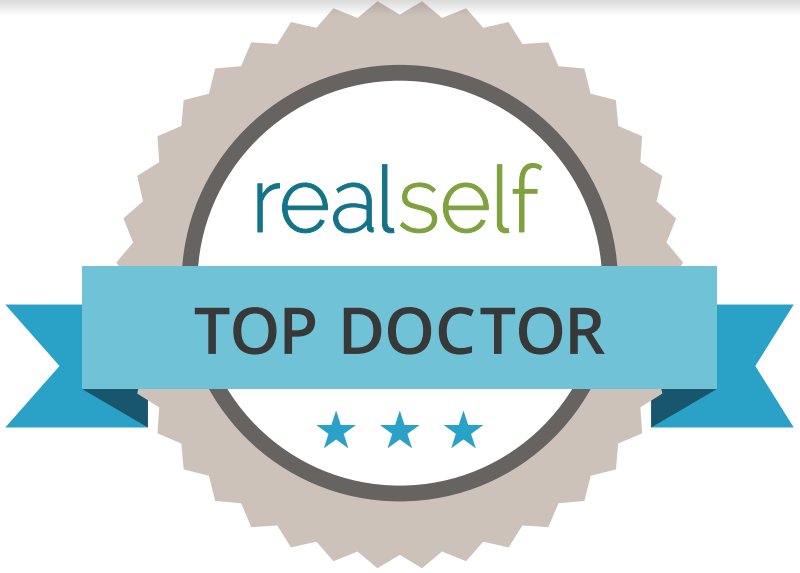 Dr. Claytor has over 10 years of experience and regularly performs cosmetic surgery of the face and body. He teaches the advanced abdominoplasty with liposuction course at the ASAPS national meetings. You can also view a wide array of before and after pictures and meet staff who have had surgery and who are happy to talk with you about their cosmetic surgery experience. Talk with your surgeon about your surgery goals. Depending on your desired procedure, there may be a variety of surgical options. For example, there are several different techniques for tummy tucks, breast augmentation and facelifts. Talk with your surgeon about the technique he feels will best meet your goal. Dr. Claytor has extensive training in plastic surgery and is highly respected for his surgical skills. He will discuss these and other aspects of your surgery when you meet personally at your consultation. You will want a positive rapport with your surgeon who will be performing your surgery. And when you choose your surgeon, you are also choosing his staff and office. This includes their longevity in the community, and their commitment to patient care and safety. When you meet with your surgeon and his staff, make sure all your questions are fully answered and that you have a level of comfortable rapport. Look for a team of dedicated professionals. 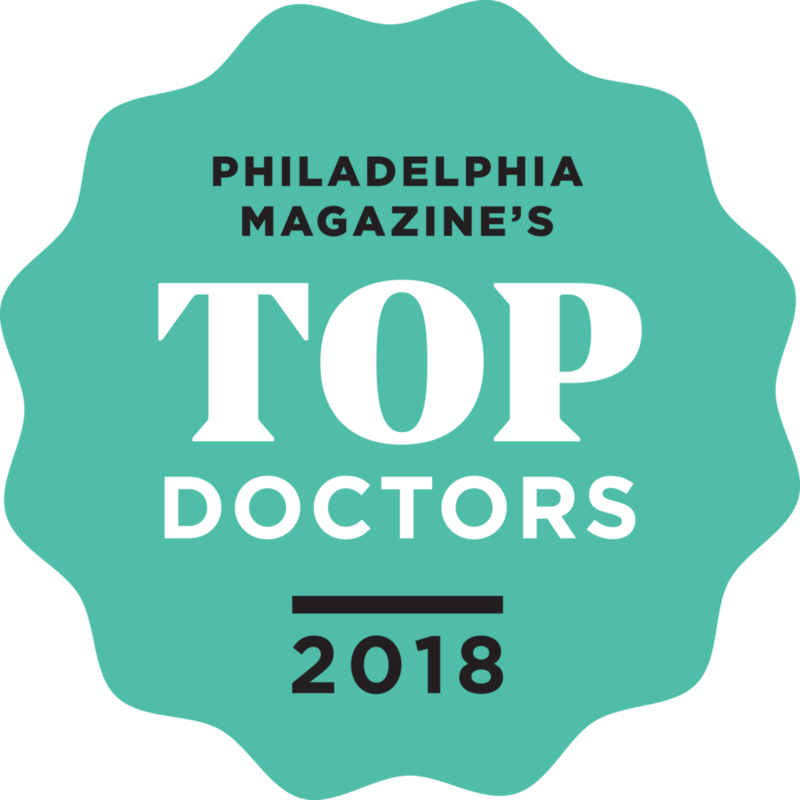 Claytor/Noone Plastic Surgery has been caring for patients on the Main Line and Greater Philadelphia area for over 40 years and is recognized as a national leader in patient care. Communication. As you consider cosmetic surgery, understand how the practice will communicate with you before and after surgery. Will there be a registered nurse as well as a board certified plastic surgeon involved in your care? At Claytor/Noone Plastic Surgery, we have a highly specialized system for educating and caring for our patients. Prior to your surgery, you will meet with the team including our registered nurse to review your health history and to prepare for surgery and recovery. At this time you will have the opportunity to have all your concerns addressed and fully answered. Our team will continue to be in touch with you prior to surgery and you will receive follow-up phone calls postsurgery from your surgeon and his team. Surgeons and doctors typically have a hospital affiliation, or hospital privileges, at a nearby hospital. Make sure any surgeon you choose has hospital privileges for the particular procedure his is performing at a local hospital. 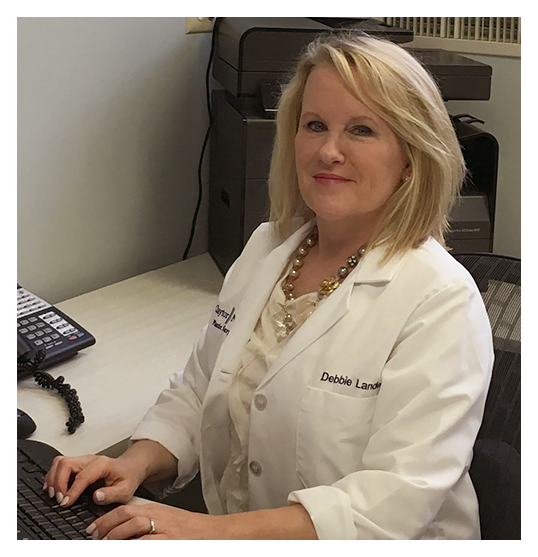 Dr. Claytor is a member in good standing at the Main Line Health Hospitals including Bryn Mawr Hospital, Paoli Hospital, and Lankenau Hospital, and has privileges to perform your procedure at the hospital. Know who is with you in surgery and immediately after. At Claytor/Noone Plastic Surgery, when you have surgery under general anesthesia, the following people will be in the operating room with you: your plastic surgeon, a physician anesthesiologist and/or a Certified Registered Nurse Anesthetist, a Registered Nurse or RN, who “circulates”, and a “scrub tech” who assists the surgeon. In the recovery room, another RN will care for you while you are recovering. If you are having your procedure done at our AAAASF Certified officebased surgery facility under local anesthesia, you will be attended by your surgeon, a Registered Nurse and Medical Assistant. We offer several different options for anesthesia depending upon the procedure you are considering, and we customize our recommendations to your surgery. At Claytor/Noone Plastic Surgery, we use fully trained physicians who are Board Certified in Anesthesia (ABMS) and Certified Registered Nurse Anesthetists (CRNAs are registered nurses who have completed specialized training in anesthesia). Safety in anesthesia has improved significantly over the past decades, and several factors contribute to this success: the improved level of training of anesthesiologists, advances in monitoring equipment and more effective, improved anesthesia drugs. We recommend you have your surgery in a hospital- based operating facility or in an office-based surgery center that has on of the three accreditations: AAAASF, JCAHO, or AAAHC. Accreditation by one of these groups assures you that their standards of care are being set and scrutinized by a third party. At Claytor/Noone Plastic Surgery, our office Surgical facility is AAAASF accredited. That means that we adhere to high standards. Our facility is inspected on a regular basis, and we fulfill important criteria for safety, equipment, facility, staff and surgeons. We also perform surgery at Bryn Mawr Hospital and the Surgery Center of the Main Line both of which are accredited (JCAHO) and adhere to the highest standards of care.